Simple, elegant, eye-catching. 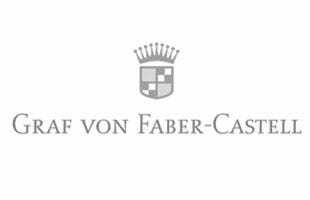 Graf von Faber-Castell's Tamitio collection brings style and functionality together. The Tamitio Taupe Rollerball Pen's warm grey matte lacquer finish, finely ribbed barrel and highly polished metal fittings bring design to the fore-front of this writing instruments appeal; whilst the spring-loaded clip, and smooth writing style ensure that the pen's raison d'être is not forgotten. A must-have for any writers collection.